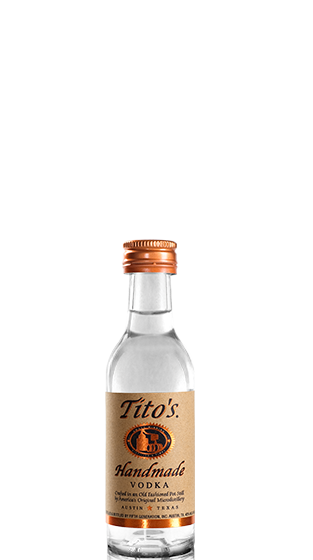 Tasting Note: Made in old-fashioned pot stills and using corn as the base, Tito’s is a naturally gluten free vodka. Their process, similar to that used to make fine single malt scotches and high-end French cognacs, requires more skill and effort, but we think it’s well worth it. The final product is a vodka so smooth, you can drink it straight.